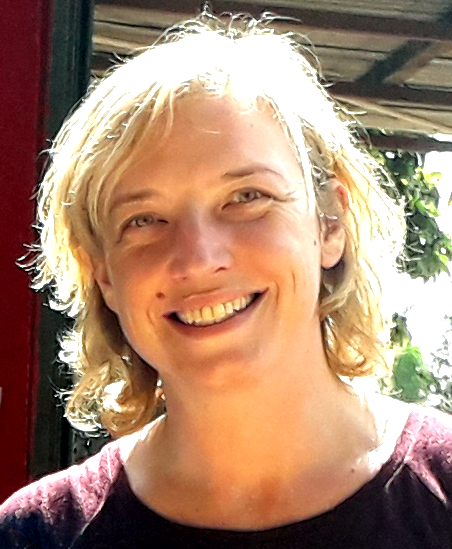 Zoë Lenkiewicz is head of programmes and engagement at WasteAid. She is an international specialist in community-led waste management and recycling. Zoë was the chief author of the award-winning WasteAid toolkit Making Waste Work, and works with communities worldwide to deliver genuinely sustainable waste management. She is currently managing a UK Aid-funded programme in the Gambia to prevent marine plastic pollution and create sustainable livelihoods from waste. Zoë is a driving force in the WasteAid movement to attract international attention to the power of waste management for global development. Her cross-sector experience enables diverse stakeholders to make progress towards common goals. Zoë has a BSc (hons) in Environmental Biology and an MSc in Environment and Development.